Sashika Govender Archives - SABC News - Breaking news, special reports, world, business, sport coverage of all South African current events. Africa's news leader. 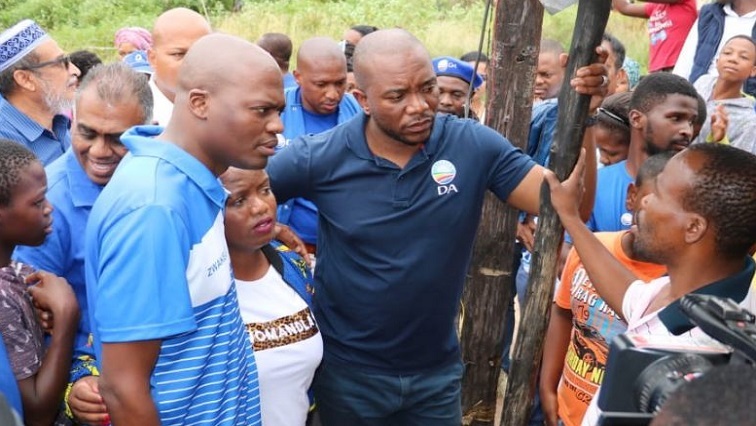 Home » Posts Tagged "Sashika Govender"
Residents of a transit camp in Welbedacht at Chatsworth in the south of Durban, say they continue to live in shacks with pit latrines, 25-years into democracy.